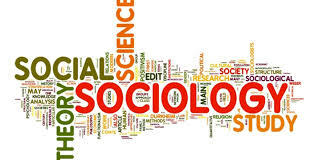 This article focus to discuss on Ethics in Sociological Research and its importance. A researcher must remain mindful of his or her ethical responsibilities to players. A researcher’s primary duty is to protect the welfare from the subjects. For example, a researcher whose study requires extensive questioning of volunteers’ sensitive information should screen the subjects beforehand to ensure that the questioning is not going to distress them.